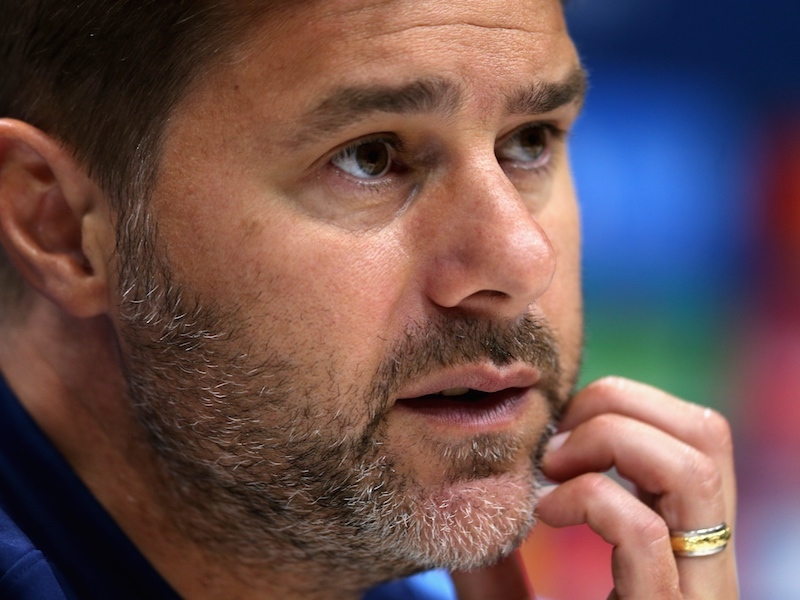 After his man of the match performance at the weekend, Rafael van der Vaart claims that this current Spurs side is capable of beating anyone as they attempt to reclaim a Champions League place for next season. “We’re so confident at the moment, we know we can win every game, especially when we play our game and play good football,” said VDV. Key to success over a season involves obeying that old football cliché of winning when you’re playing badly and Rafa underlined that point after the Blackburn victory. 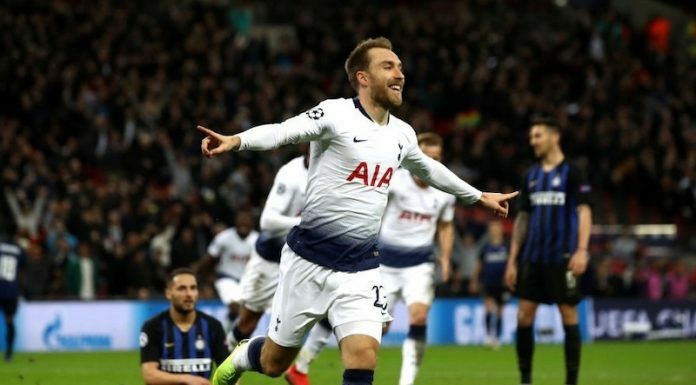 Whether you’re a fan of Rafael van der Vaart or not, his goals have often made the difference in narrow wins such as these and if Spurs are to beat any opponent that is put before them, the Dutchman’s influence could be key to a successful 2011-12 campaign. I don’t think there is any doubt anymore over who should start. Rafa’s scored 21 goals in 45 apps for us. That’s unreal for a midfielder. Add in his assists and he’s probably been involved in about 35 goals or so. Defoe’s contribution has been nowhere near that. That being said, it is a long season. Rafa will have his injuries, so Defoe will get his chance. The key will be for Radknapp to keep Defoe interested until then! Just sit back and enjoy the show he puts on. Fabulous player. Why? Scott Parker needs to play and you would lose the width Bale is so effective in. 4-1-2-3? Sorry but that would be a rubbish formation..it would seriously hinder the pace of our game..bale needs width to get past the fulback and whip in those inviting balls.. Also no kyle walker? 4-1-2-3? Sorry but that would be a rubbish formation..mate.it would seriously hinder the pace of our game..bale needs width to get past the fulback and whip in those inviting balls.. Also no kyle walker? I actually think that formation has class, with Lennon instead of Defoe when in need of pace. Parker and Sandro will give the AM’s plenty of posesion. We have loads of backup in terms of our squad in this formation. Lennon,kranjcar,pienaar,giovani, at AM , huddlestone,livermore at DM or even Kaboul when we have more CB’s available and Adebayor can expect competition from Damiao if he comes!